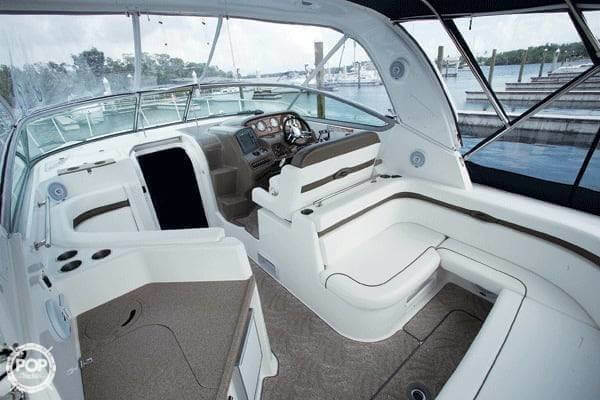 350 Express has 400 hours on twin 300HP engines with Bravo Three outdrives fitted with special SS 4 blade props! 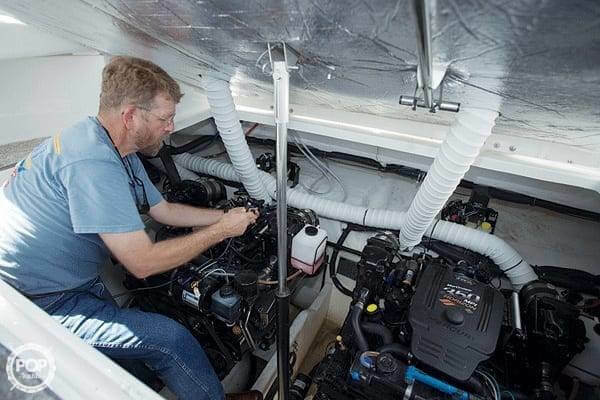 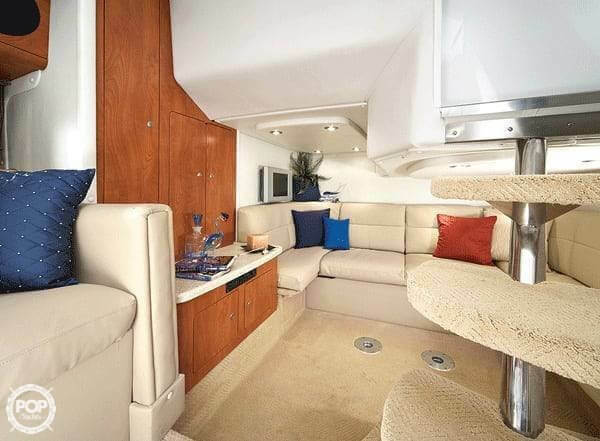 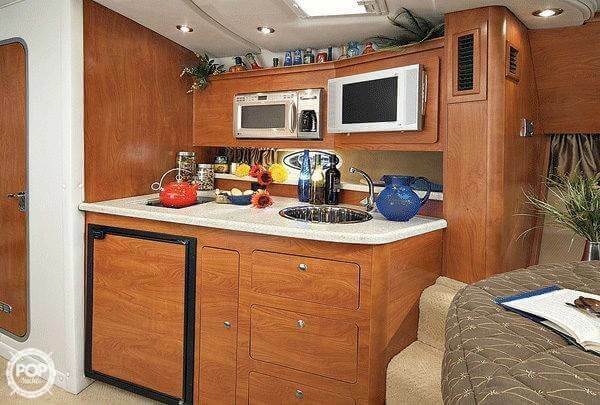 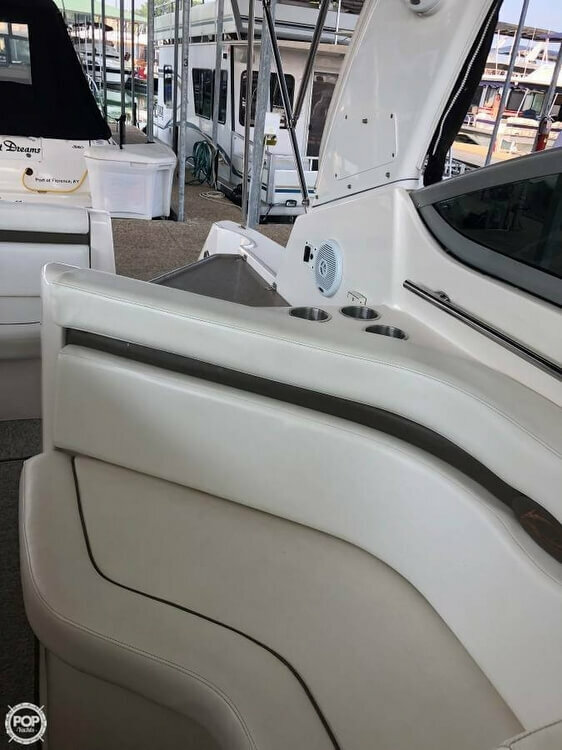 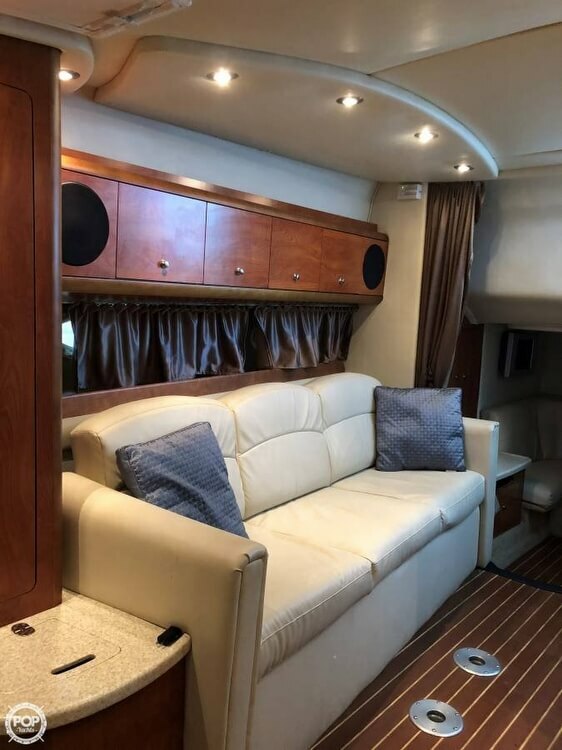 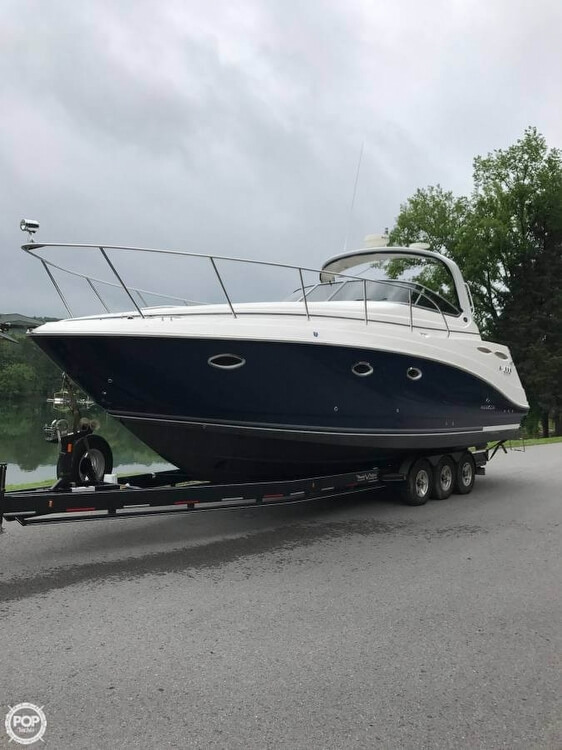 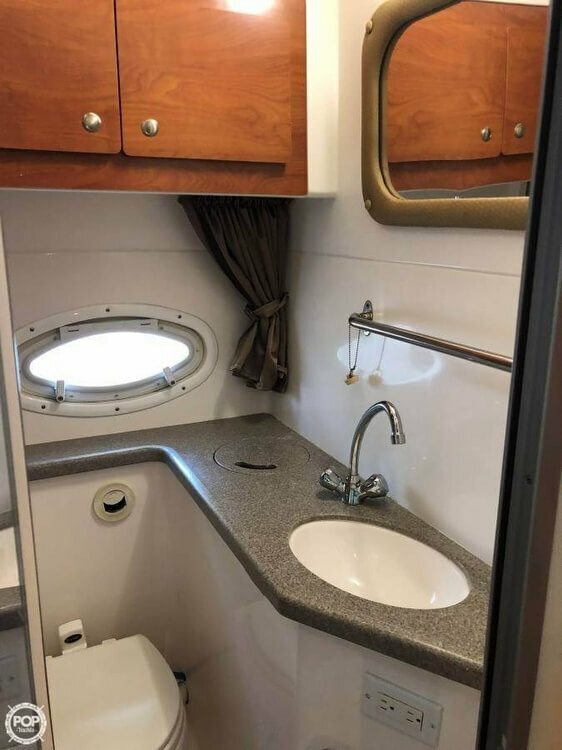 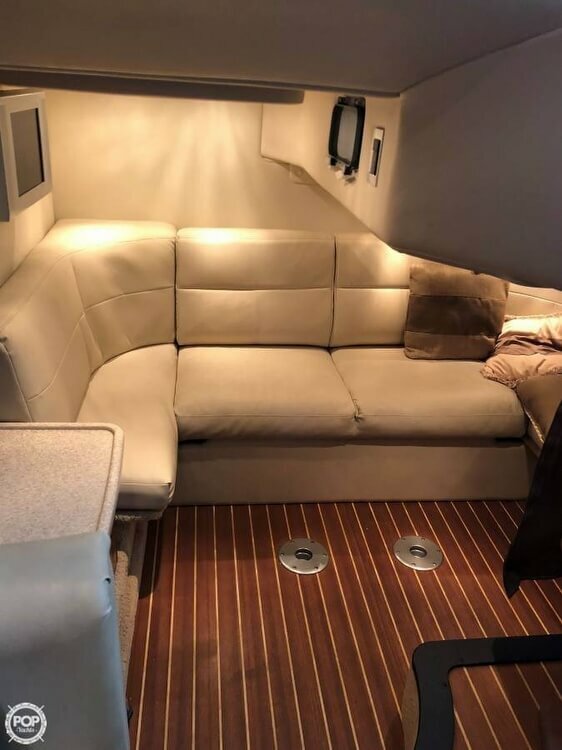 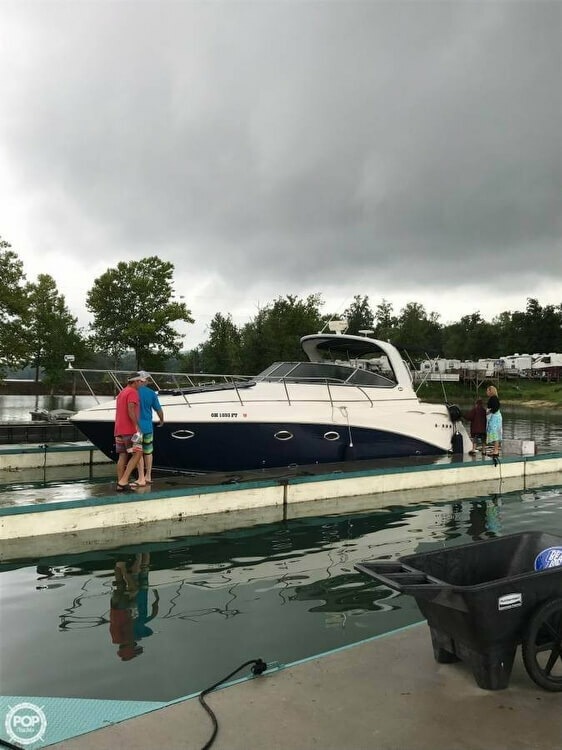 If you are in the market for an express cruiser, look no further than this 2007 Rinker 350 EXPRESS, just reduced to $111,500 (offers encouraged). 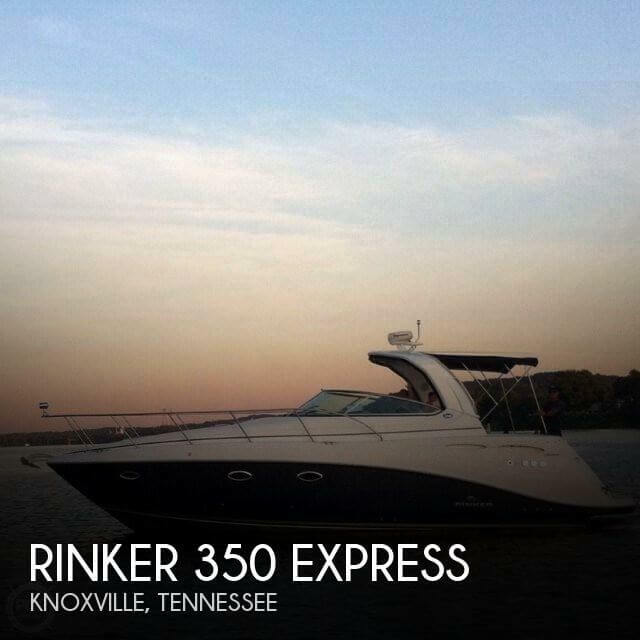 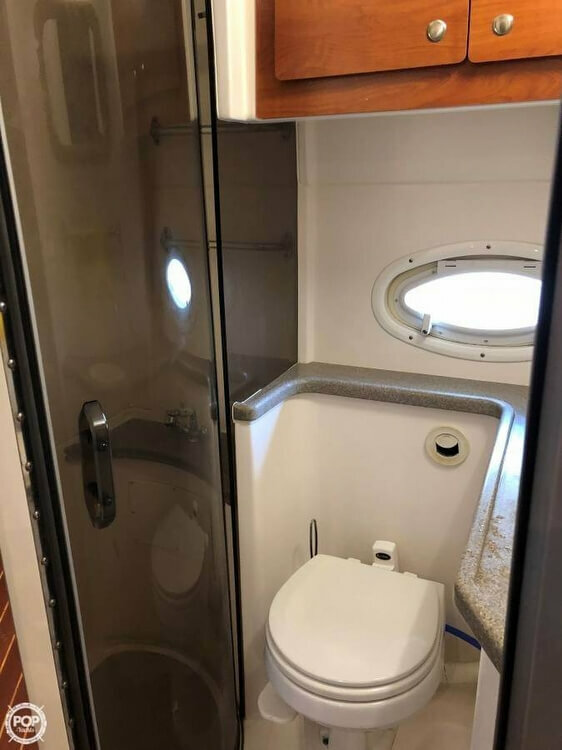 This vessel is located in Knoxville, Tennessee and is in great condition. 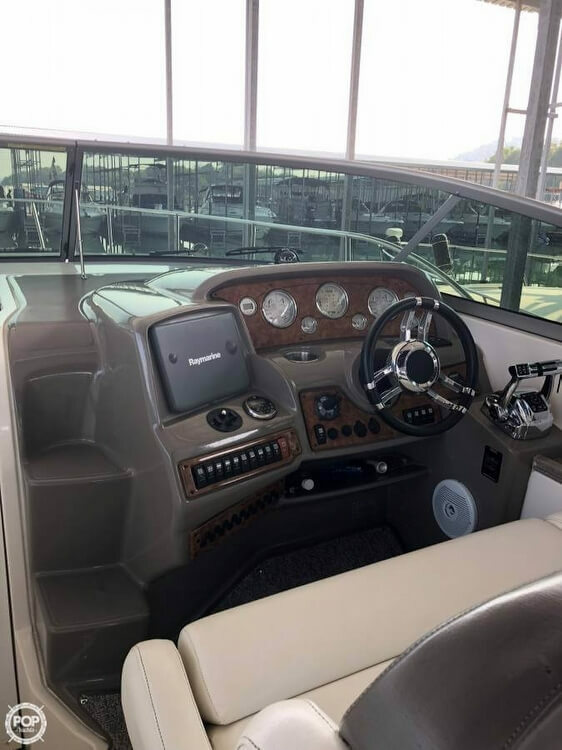 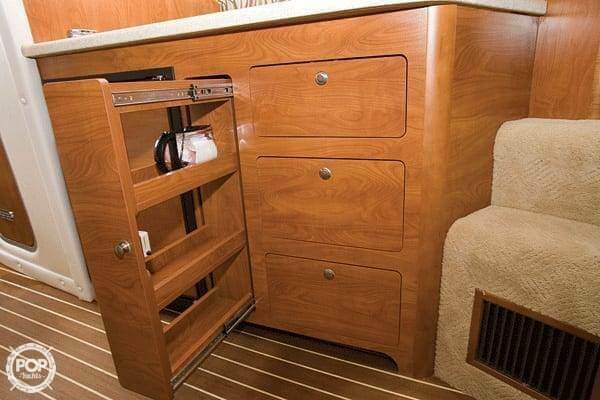 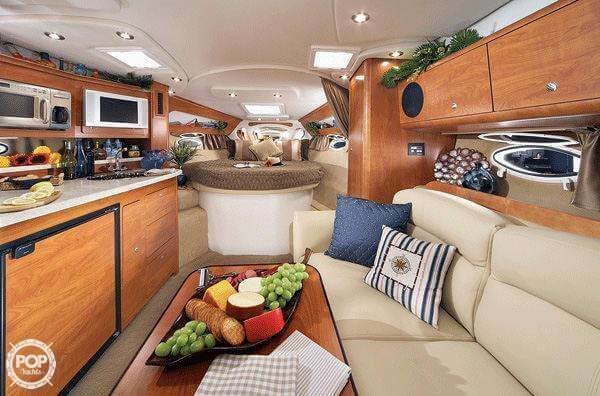 She is also equipped with twin Mercruiser engines that have 470 hours. 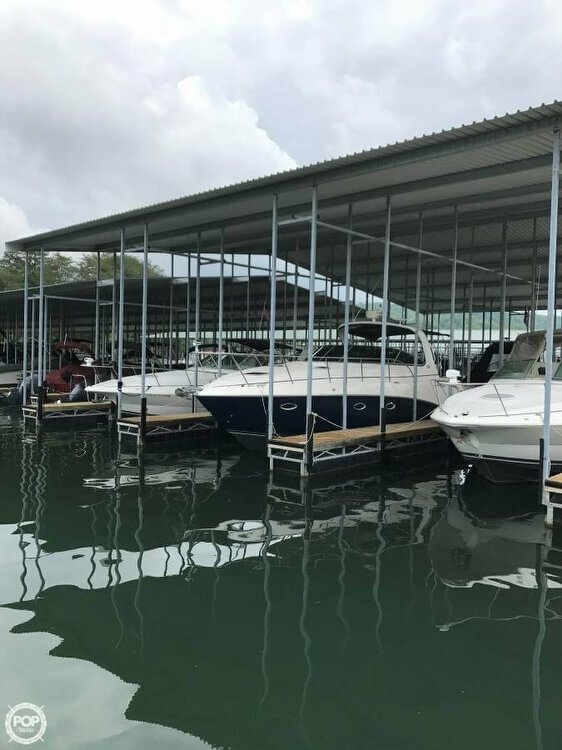 Reason for selling is moving to lake home. 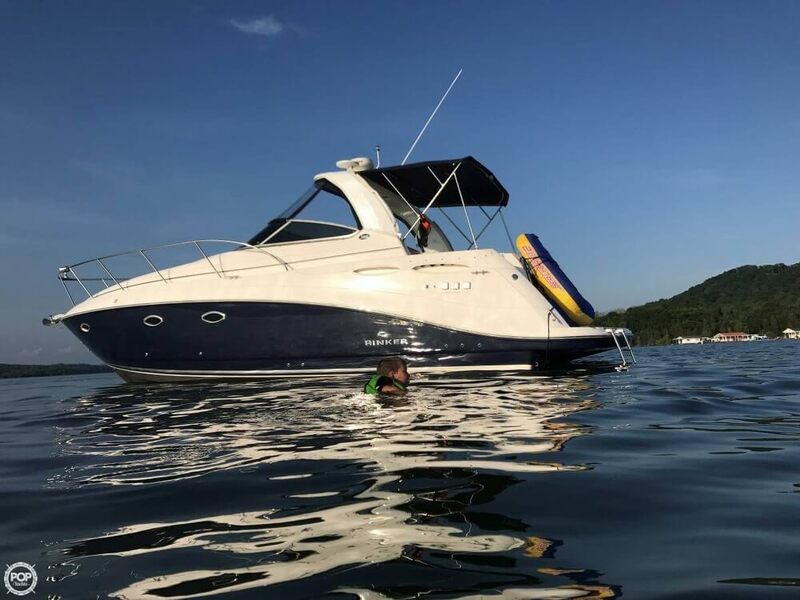 downsizing to ski boat.